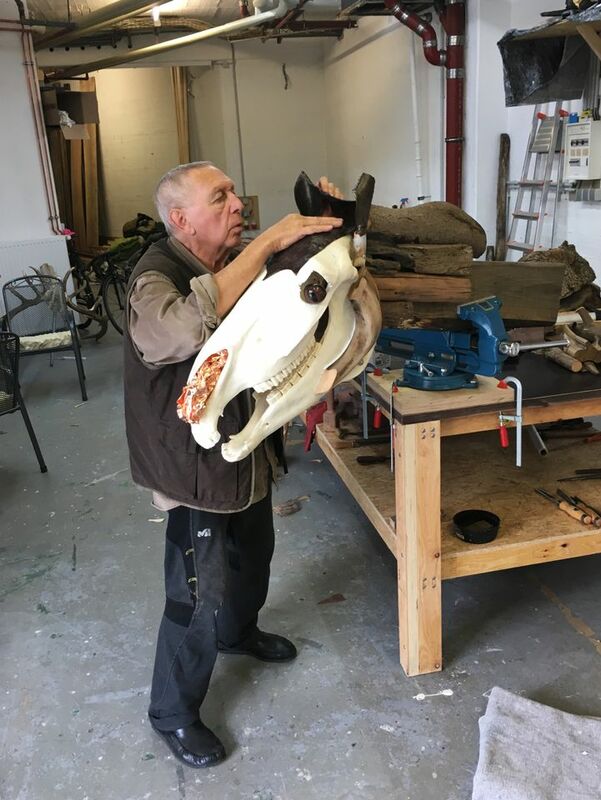 The Berlin-based, US artist Jimmie Durham has been awarded the prestigious Golden Lion for Lifetime Achievement by the organisers of this year’s Venice Biennale. The accolade was given to the 78-year-old for finding “new, ingenious and cogent ways to address the political and social forces that have shaped the world we live in”, says Ralph Rugoff, the artistic director of the 58thBiennale (11 May-24 November). Durham’s work will be included in the biennale which is entitled May You Live in Interesting Times; the award will be presented in Venice 11 May. A survey of Durham’s practice presented at the Whitney Museum of American Art in New York in 2018 included works such as the sculptural installation Tlunh Datsi (1984) and the painted wood piece Choose Any Three (1989).